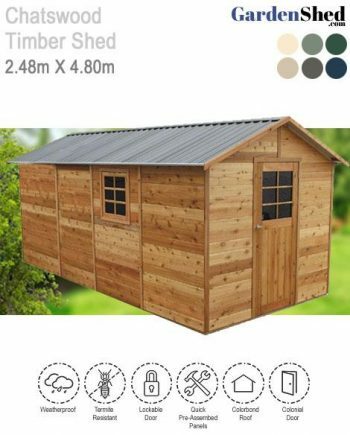 Nothing beats the smell and feel of a Timber Shed. 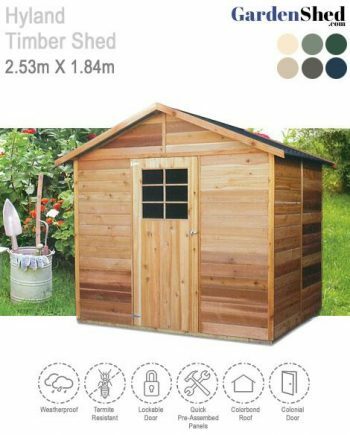 Our timber sheds are made with Cedar and are rock solid too. 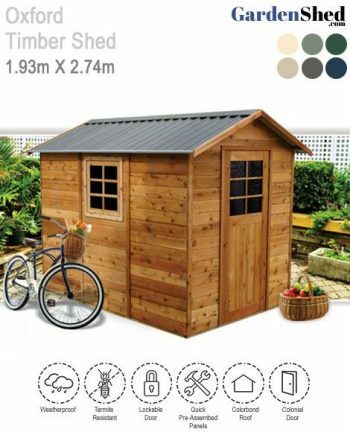 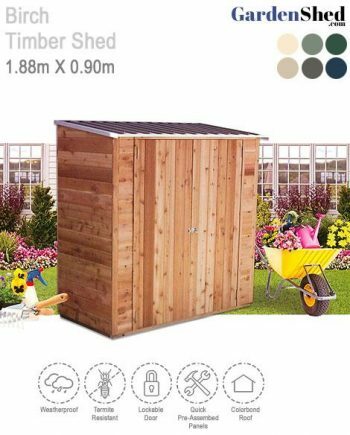 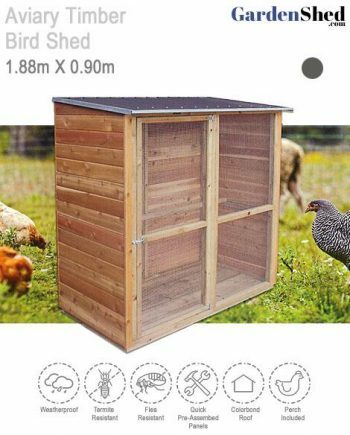 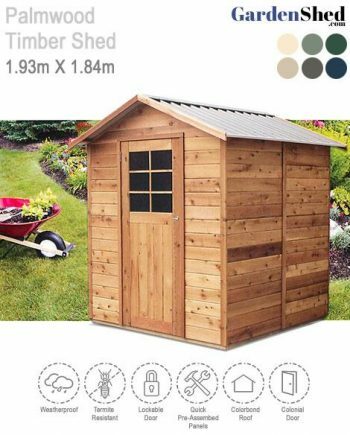 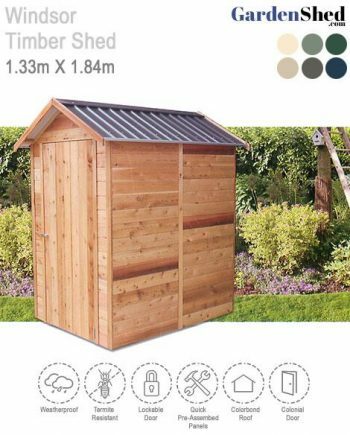 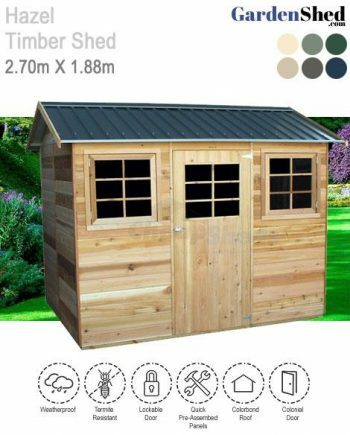 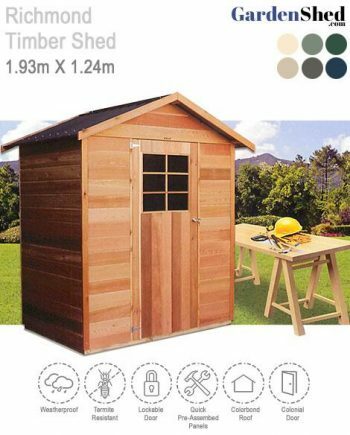 With pre-built panels, you will have your cedar shed up in no time.